Not just baby names! We even included thousands of last names so you could research just how popular your family name is! Available for both iOS and Mac devices, the Cloud Baby Monitor app lets you turn your iPad, iPhones, and Mac computers into baby monitors. Simply download the application on two devices, set one device as the parent unit and one as the child unit, and start monitoring your child’s nursery remotely. You can play lullabies to your child, speak to them, and record video as they slowly fall asleep. There’s no need to purchase an expensive baby monitor if you already have compatible iOS/Mac devices in your home. Expecting? Get the must-have pregnancy app for every parent-to-be. Brought to you by BabyCenter, the parenting resource trusted by over 100 million moms worldwide. My Pregnancy Today has been recommended by ABC News, Healthline, American Pregnancy, All Parenting, and Pregnancy magazine. Simply enter your baby’s due date and My Pregnancy Today will turn your iPhone into an expert guide for each day of your pregnancy. Feel more prepared for your baby’s birth, and get the answers you need, whenever you need them. Today’s parents (and parents-to-be) have access to more tech toys and gadgets than previous generations. From parenting apps to data-tracking wearables, entrepreneurs within the technology sector are innovating for parents in a variety of intriguing ways. 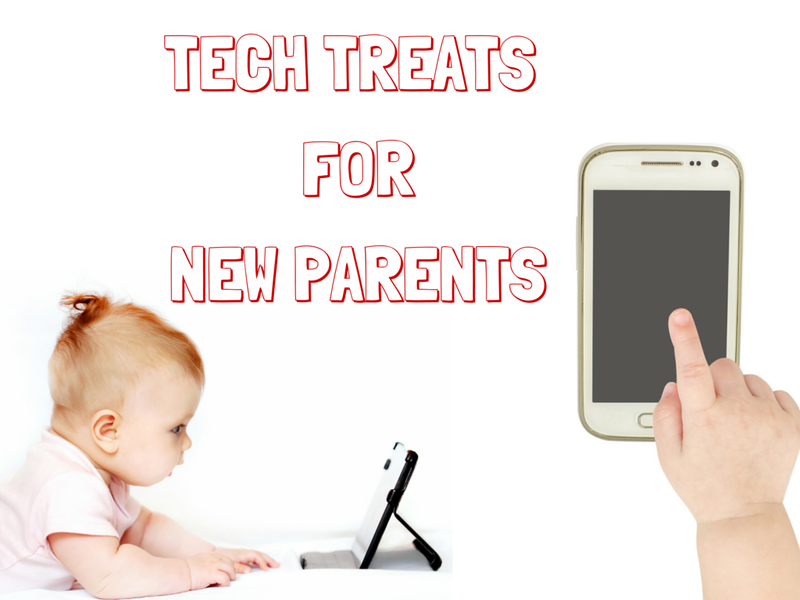 Whether you’re looking for gadgets for your new baby’s nursery or cool products to help you prepare for your impending arrival, there’s never been a better time to be a gadget-loving parent.